Argentine cinema stands out in Latin America as one of the best, holding an oscar, a few international hits, and a great variety of styles and genres. One of the most recognized argentine movies is ´El Secreto de Sus Ojos´ (the secret in their eyes). It is a crime mystery/thriller which won an oscar and was recently remade in Hollywood staring Julia Roberts. 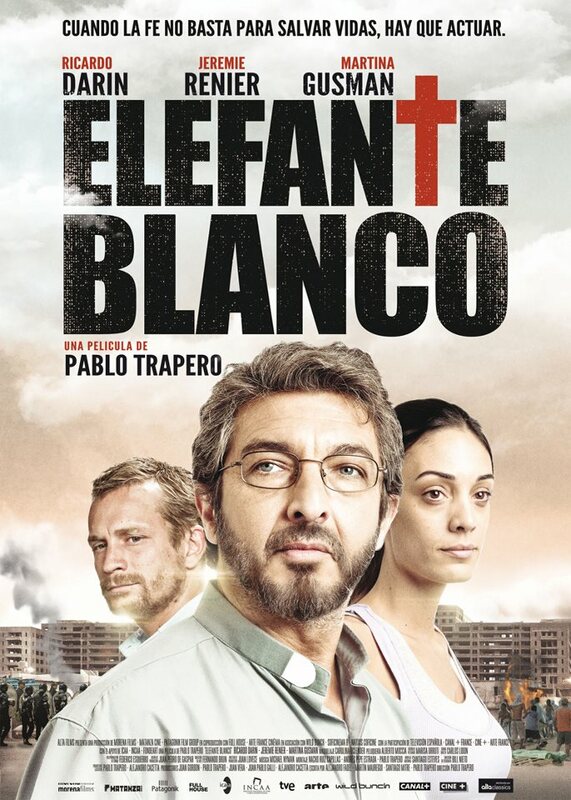 While having great cinematogrophy and story development, it also exemplifies another common phenomena in argentine cinema: it features Ricardo Darín. 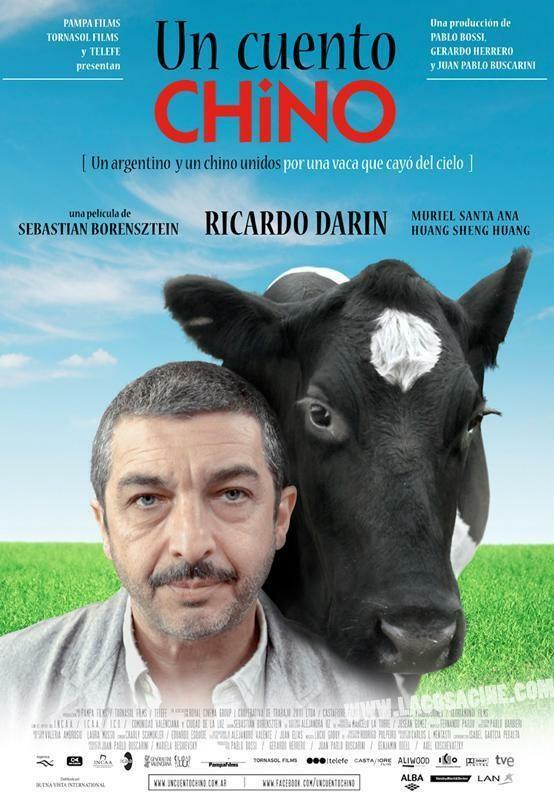 Just about every other movie that comes out of Argentina features Ricardo Darín as a central actor. 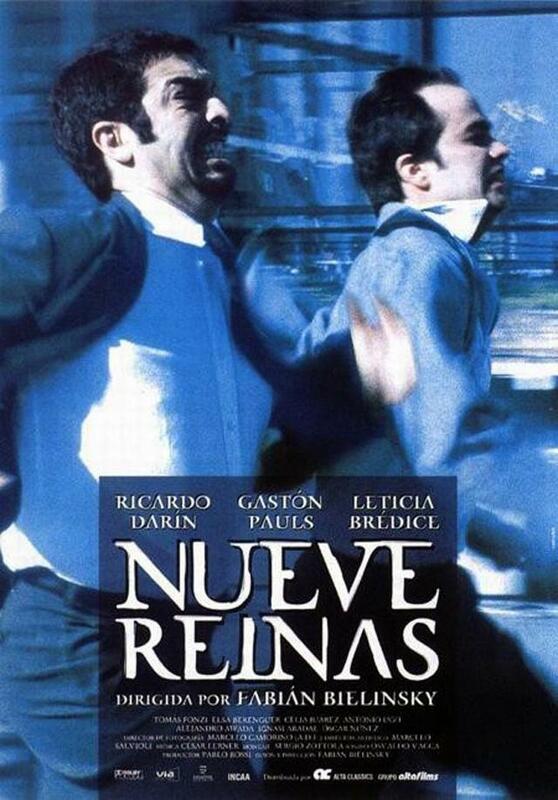 A google search of best argentine films will lead to a list full of Ricardo Darín. Out of the first 10 on the list, he is the protagonist in 6 of them. If you continue down the list, he appears in many more. While he certainly is a great actor, there are no features about him that stand out from the rest of the A-list actors in Argentina. He is just an average guy, usually playing the role of an ornery person who is either fighting corruption or resisting the burden of day to day life. Maybe that strikes a tone with the Argentine audience allowing them to put themselves or their loved ones in his role. The idea of a normal person in extraordinary situations. Regardless of his saturation in Argentine cinema, he is in some quality movies. 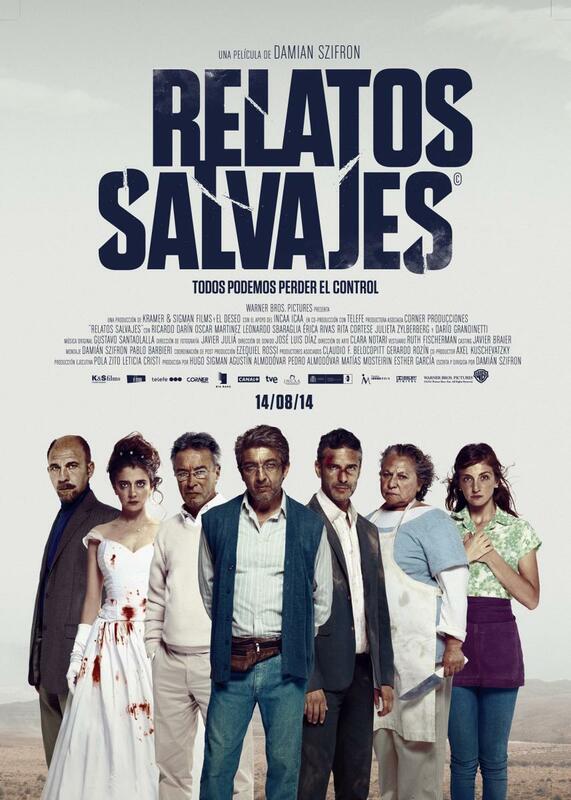 Here is a list of just a few movies with Ricardo Darín that are worth checking out.